WSIL — Almost a month after Governor Bruce Rauner vetoed the Gun Dealer Licensing Act, the bill sponsor said he plans to file an override. News Three talked with three local Representatives that say, if the override comes up in the House, they won’t support it. Last month, Governor Bruce Rauner vetoed a gun control bill he called “duplicative” of federal laws. The bill would require gun dealers to pay for a state license and require further training for their employees on how to do background checks. 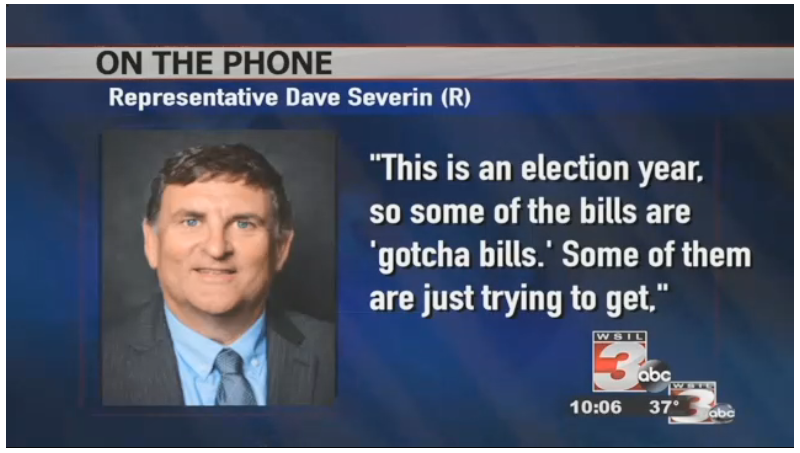 Representative Dave Severin feels bills like this are for personal gain. “This is an election year. So some of these bills are “gotcha bills.” Some of them are just trying to get people on record for where they stand or what they stand for or don’t stand for. 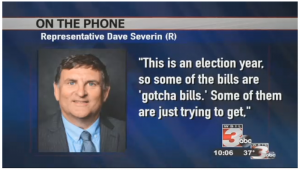 A lot of this is gamesmanship going on,” said Rep. Severin. The veto is expected to be brought up as early as Tuesday.